McGuire cited new evidence that the lead detective gave false testimony and purposefully altered video of an alleged eyewitness that McGuire said "could have affected the jury's judgment." "I stayed in prison a long time, not just the fact it's something I didn't do, but it was hard to get people to hear you," Jones said at the courthouse Thursday. "So, I'm trying to get everybody here to understand one point: There's somebody else back at that jail that nobody's listening to, that's probably innocent, and trying to fight like I've been trying to fight." 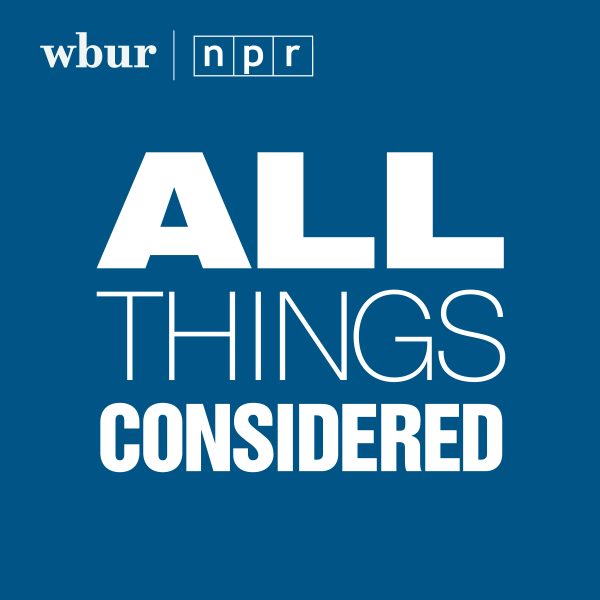 Jones was the subject of a special investigative series from WBUR and the New England Center for Investigative Reporting. 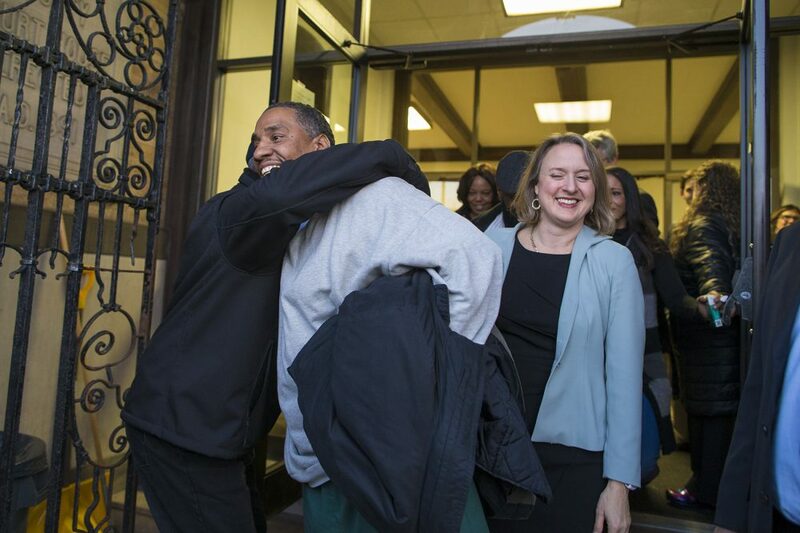 Surrounded by attorneys, investigators, friends and family, Jones walked out of the same courthouse in Brockton where he was convicted more than three decades ago.